LMB's Natural Nourishing Conditioner is fortified with pure Argan Oil, Brewer's Yeast, Pro Vitamin B5 and pure Nettle, Arnica and Caffeine extracts to help reduce hair shedding and promote a healthy shine and tangle-free styling. Use after washing hair with LMB's Strengthening Shampoo or LMB's Anti-Static Hair Mask. Wash hair with LMB Strengthening Shampoo. Massage conditioner into wet hair. 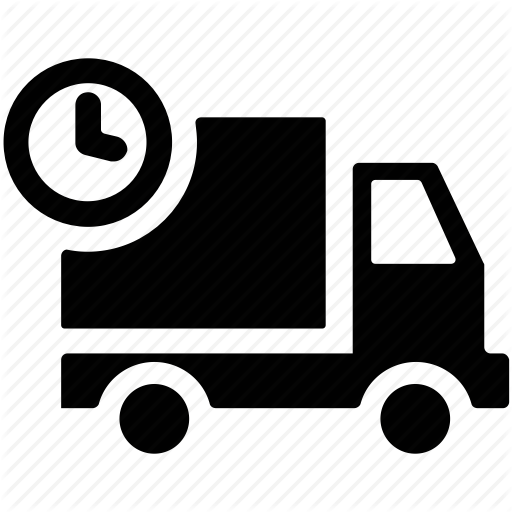 Leave in for 2-3 minutes and rinse with warm water. Use daily for lasting results. 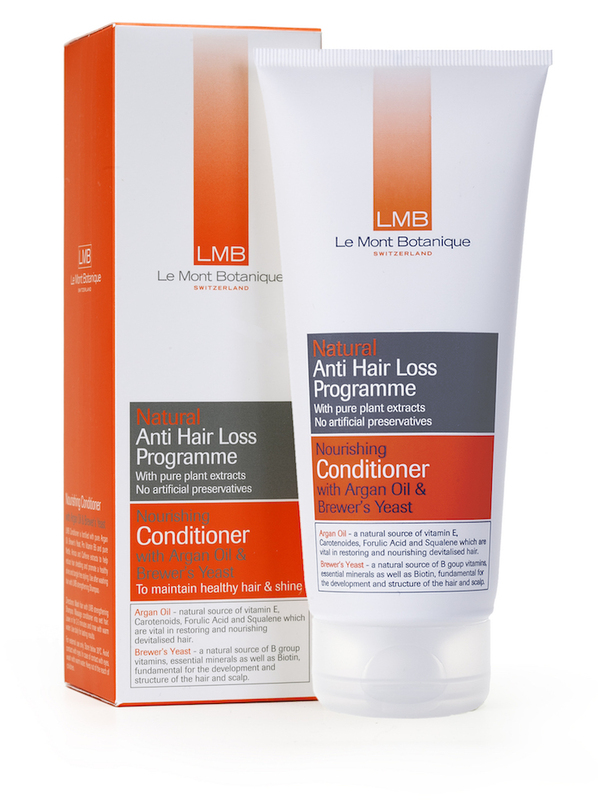 Use as part of the LMB Anti Hair-Loss Programme, with LMB's Anti Hair-Loss Strengthening Shampoo, or independently to maintain healthy, shiny, fast growing, tangle-free hair.